Last Saturday (5 December) marked the 600th day since Boko Haram kidnapped 276 girls, mostly Christians, from their school in Chibok in northeast Nigeria. 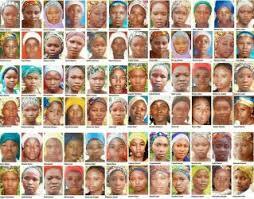 Around 57 girls escaped, leaving 219 in captivity. 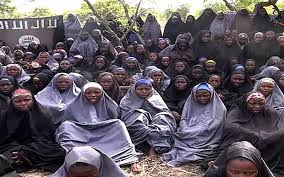 In an interview during a sit out and candle light procession to mark the day and remember the girls, Chibok community chairman Tsambido Hosea-Abana said that the community is heartbroken that the girls have not yet been rescued, despite many promises by the government.